Air Traffic Control is definitely no ordinary day job. Whilst the opportunities both in the public and private sectors are rewarding and exhilarating, it can be confusing for newcomers to learn how and where to start. Continue to scroll down to discover the different steps you must follow in order to train and become an Air Traffic Controller. The First European Air Traffic Controller Selection Test (FEAST) is a tool that helps Air Navigation Service Providers (ANSPs) identify the most suitable candidates for the job of air traffic controllers. 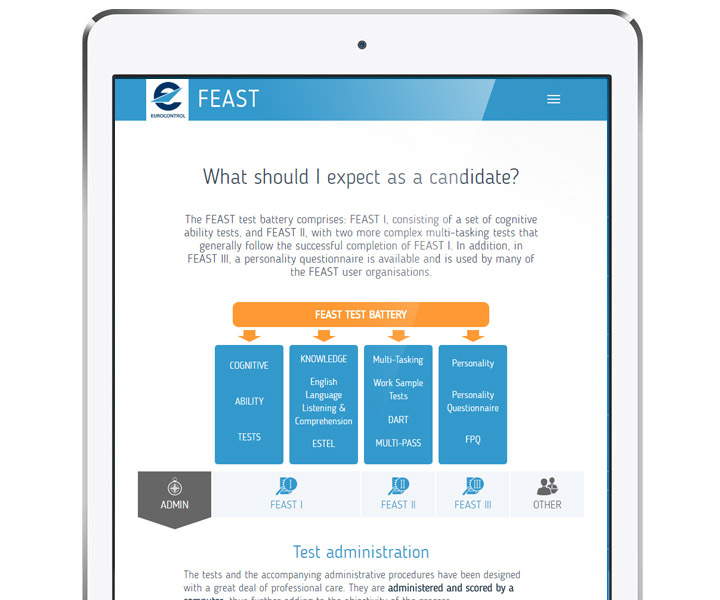 FEAST has been designed by Eurocontrol, the European Organisation for the Safety of Air Navigation. If you are considering a career as an Air Traffic Controller, your first step is to obtain the licence required to work in an ATC Tower. However, if your aim is to join the public sector you will also require to obtain the Approach and Area ratings by means of a Radar Course. FTEJerez and FerroNATS have developed an intensive ATC course that has successfully graduated the next generation of Air Traffic Controllers. After completing the ATC Tower Course you will acquire the necessary knowledge, skills and operational capability in order to commence working in an air traffic control tower. 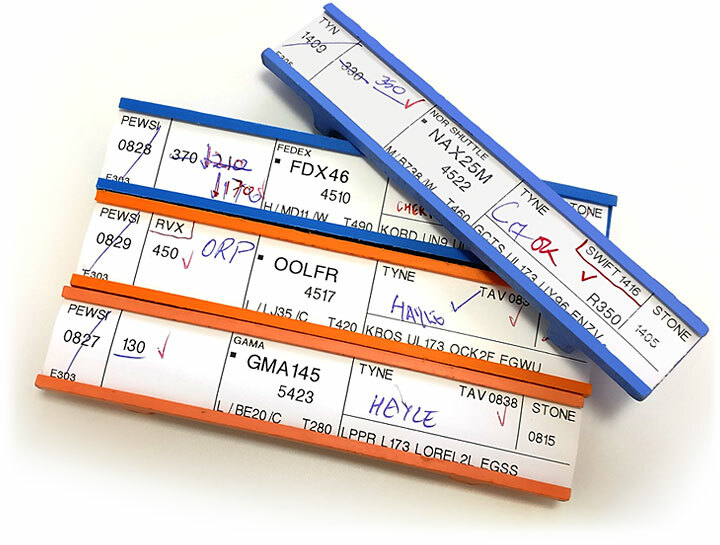 Especially designed for candidates who already hold a valid Tower rating, the Radar course equips the Tower controller with the remaining modules to be eligible for ENAIRE. For candidates who have no previous ATC experience but are selected by or planning to apply for ENAIRE’s job offer, FTEJerez offers an integrated course which combines the Tower and Radar (Approach and Area) modules, taking a candidate from 0 to fully rated ATC. 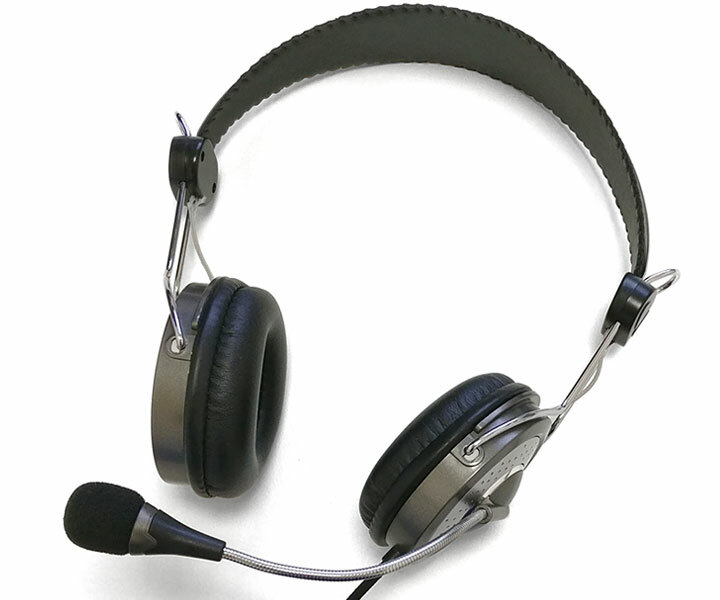 All our courses are in accordance with Eurocontrol's Eurocontrol Common Core Content. On completion of your training at FTEJerez you will be ready to start working. Whilst candidates selected by ENAIRE are guaranteed a job on completion of the required modules, Tower controllers.